Big plans are afoot, but the Durrells can’t decide whether to proceed. Larry faces a cri¬sis—and he’s not the only one. Margo’s countess makes a breakthrough. 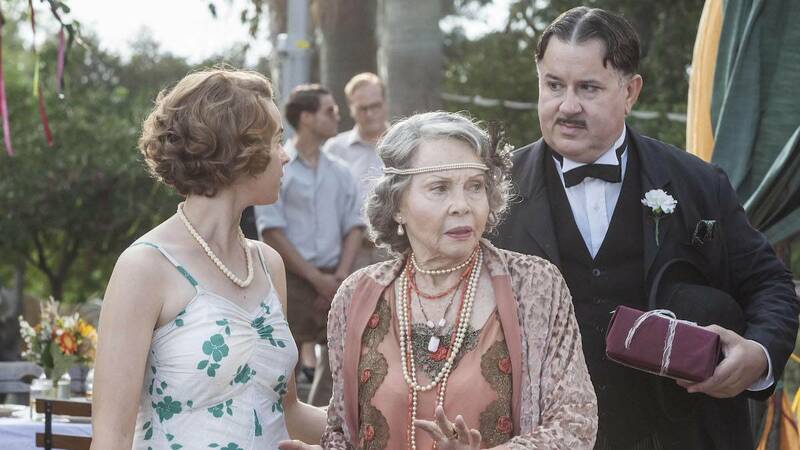 Masterpiece The Durrells in Corfu: Season 1 Finale Preview See a preview for the Season 1 finale of The Durrells in Corfu.